While Kapil Sharma was preparing for his return to the TV industry with a new comedy show, a complaint against the actor has put him in a new trouble. A complaint has been file against the comedian for breaking traffic rules. The complaint has been filed by a student federation in Amritsar. 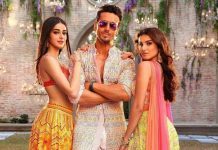 The complaint against the comedian has come just a few days after he announced his new show on Sony Entertainment Television after about six months. Keshav Kohli, the president of the Independent Students Federation has alleged that Kapil was speeding while he was riding his motorcycle in Amritsar and was not wearing a helmet. Kapil Sharma had posted a video on his Instagram account and was seen riding his motorcycle at the night while wearing a cap and talking about how he missed the city of Amritsar. Kohli reacted to the video and insisted that being a popular star, Kapil has brought fame to Amritsar but he must also be responsible towards his duties. 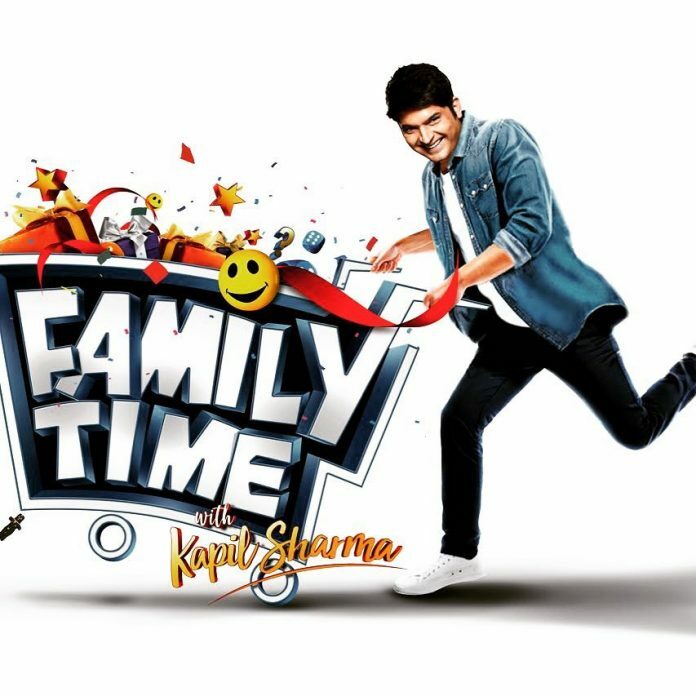 Lakhbir Singh, the deputy commissioner of police said, “We will investigate and if some violation of law is noticed then we will take legal action.” Kapil Sharma’s The Kapil Sharma Show had to be taken off air due to his health issues and will soon be back with a new show Family Time with Kapil Sharma.